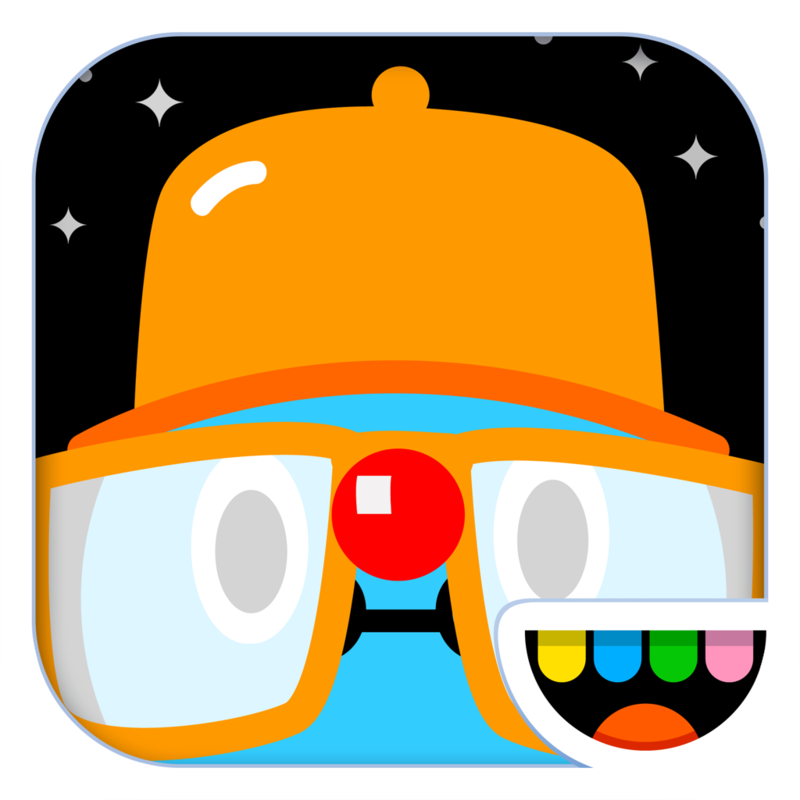 Discover the path to truth, rock out with the Toca Band, and enjoy a Pure Pinball experience with today’s collection of apps and games. Data Counter – Universal Data Usage Monitor ($1.99 → Free, 6.0 MB): Avoid nasty data overages with this utility app. It’s ideal for iOS 8 users who have a limited data plan. You must first set up your plan by choosing a daily, weekly, or monthly data cap and setting a bill date. Then just let Data Counter do all of the work. The app recovers all of the necessary information straight from your iDevice, which means it doesn’t need to waste your data on pulling information from the mobile portal. You’re able to quickly view how much data you’ve used, how much you have remaining, and your usage log all from a single screen. The app also includes background monitoring, a download speed indicator for Wi-Fi, and the ability to have a reminder sent when the background process has been stopped. 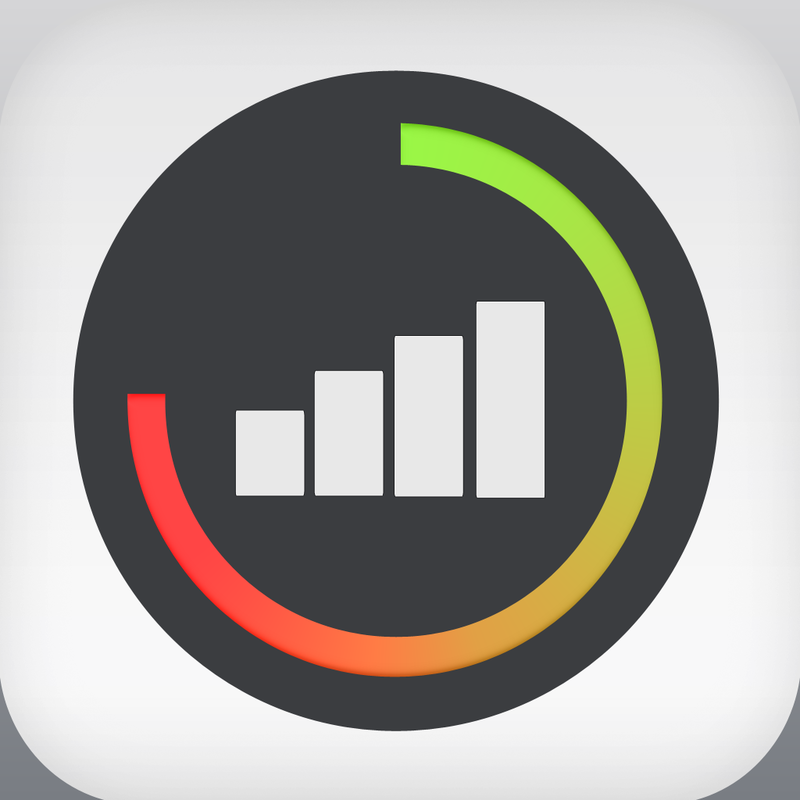 Data Counter – Universal Data Usage Monitor is available for free for a limited time. It has a 4.5-star rating with a total of 261 ratings. 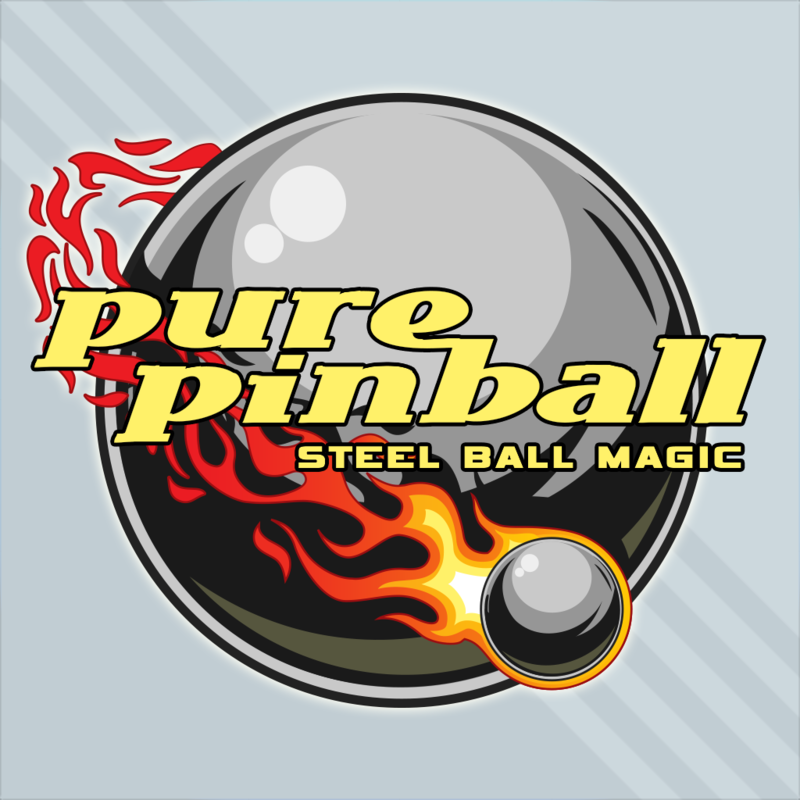 Pure Pinball ($2.99 → Free, 53.6 MB): Prepare yourself for a Pure Pinball experience with the epic T-Rex Savage table. This arcade game was designed for any and every pinball fanatic. Everyone loves Pinball, and this table is so pure it’s epic. It’s loaded with jackpots, special rewards, combo shots, and even a crazy multi-ball mode. The built-in manual allows you to quickly see exactly where you need to aim your steel ball and how to control the table so you can jump right in. Pure Pinball is available for free for a limited time. It has a 4-star rating with a total of 193 ratings. 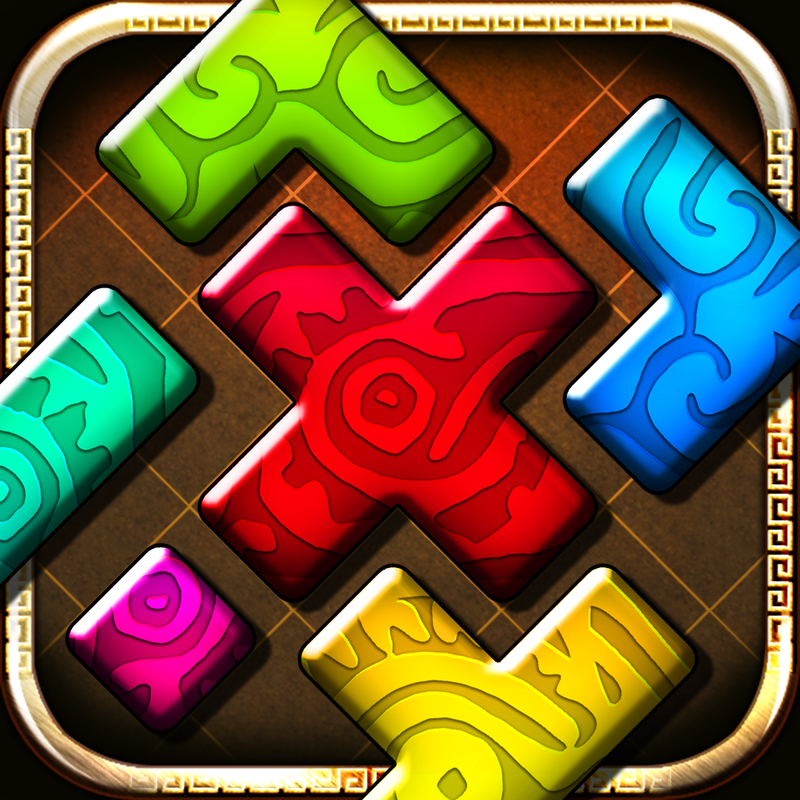 Montezuma Puzzle 4 Premium ($0.99 → Free, 67.7 MB): It’s time once again to piece together the puzzles of Montezuma! It’s a fun distraction for those who enjoy Tangram-like puzzles. Montezuma Puzzle 4 Premium is available for free for a limited time. It has a 4.5-star rating with a total of 15 ratings. Toca Band ($2.99 → Free, 46.6 MB): You and your child can rock out with the Toca Band with this educational app. It’s intended for children ages two through nine. Toca Band’s cast of characters are available at the bottom of the screen. Just drag and drop them onto the stage to have them perform. Each section of the stage causes the character to play in a different way, allowing for some crazy combinations. 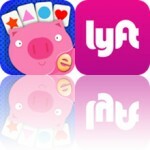 The app includes 16 characters to choose from, and 48 sound loops. Toca Band is available for free for a limited time. It has a 4.5-star rating with a total of 2472 ratings. 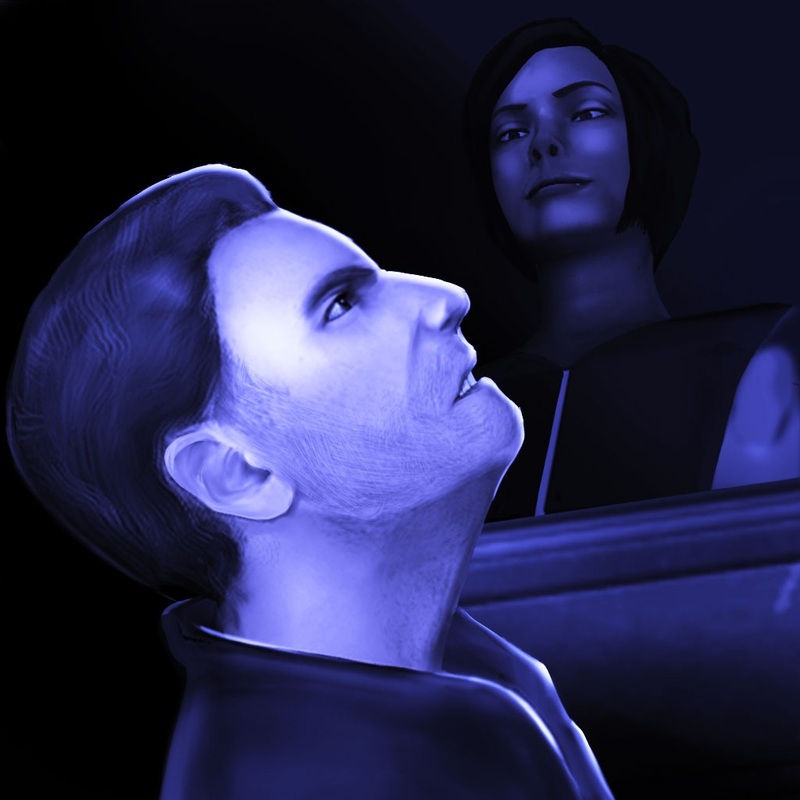 Rewind: One Last Chance ($1.99 → Free, 251.1 MB): Put together the clues to discover the path to truth in Rewind. It’s ideal for gamers who enjoy a good story. Rewind is part movie, part puzzle game. Commander Kole Zamon has been captured by those he has terrified. He has been put on trial for his crimes against humanity. But in this post-apocalyptic world, what you see on the surface and what you’ve been told is only half of the story. You must piece together the clues of Commander Zamon’s past by searching rooms, deciphering documents, and solving number patterns in order to complete the story. Rewind: One Last Chance is available for free for a limited time. It has a 4.5-star rating with a total of 7 ratings.